Designation: Chairperson of Reliance Foundation and director of Reliance Industries. 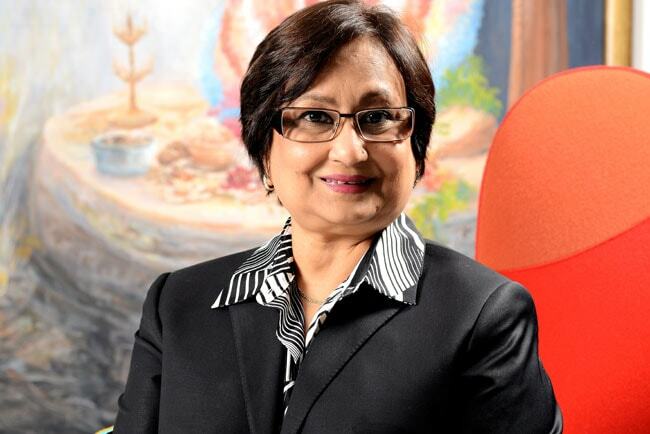 She leads India's biggest corporate CSR outlay of over Rs 1,500 crore annually. Reliance Foundation's flagship programme Bharat India Jodo (BIJ) is an attempt at capacity building and rural transformation to help make India a developed nation by the 100th year of Independence. Her 13 schools teach over 15000 children. She launched the Health For All initiative through community outreach programmes around the hospitals for the underprivileged. Reliance Foundation has touched over 4.5 million lives till date. 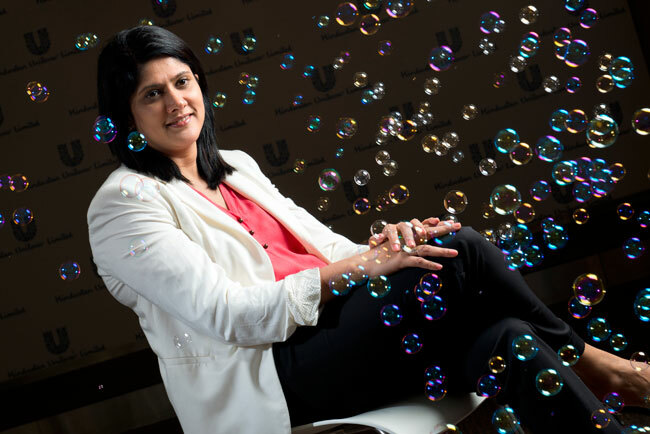 Priya Nair heads the home care business of Hindustan Unilever. Her division contributes over 45 per cent of the company's revenues. 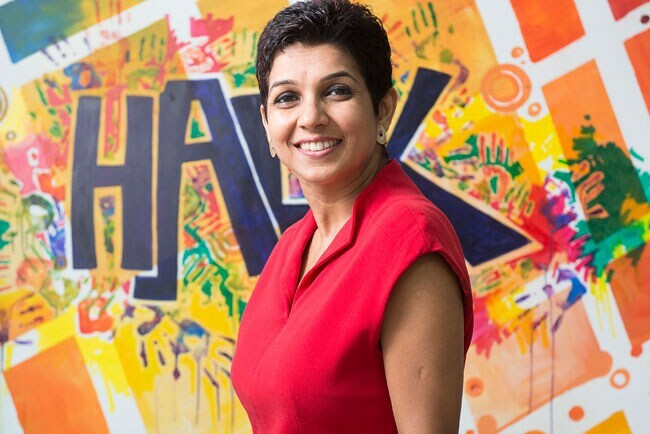 Nair, who made it to HUL's management committee last year, says that the big game changer for her has been the movement from an operational leadership role to a more strategic part of leadership. She is now engaged in making the business responsive to society. When Deepika Arora quit Hilton hotels to join Wyndham in India, it was a big risk because the world's biggest hotel chain had very little brand recall in this country. 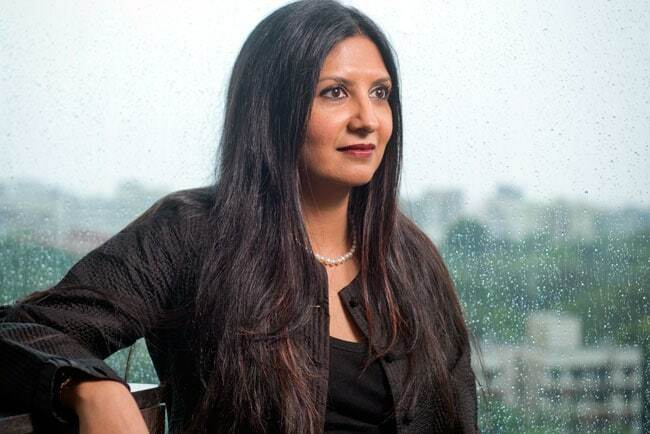 But in the past five years, she has taken Wyndham from eight hotels and one brand to 24 hotels in 13 cities across four brands, making it India's 12th largest. 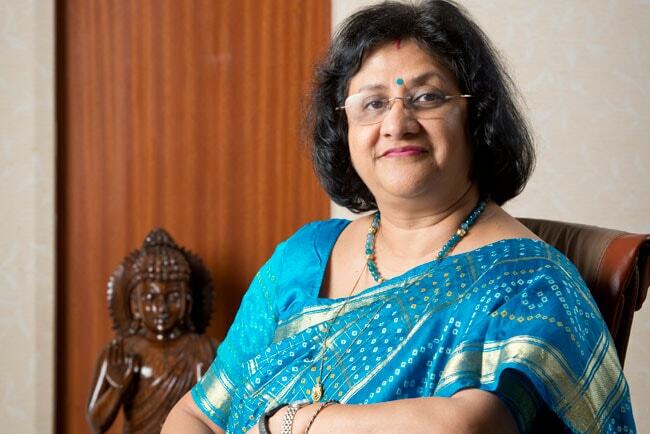 Arundhati Bhattacharya, the first woman to head India's largest bank, the State Bank of India, has managed to deliver an encouraging performance despite the challenging economic environment. 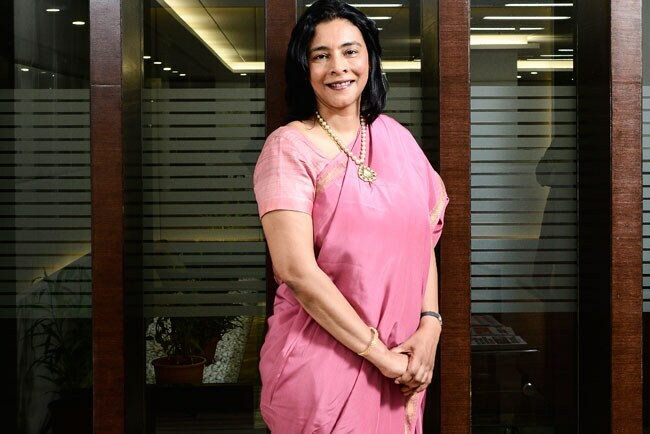 In the past two years, she has managed to put a check on non-performing assets, delivered profitable growth and introduced new initiatives in the digital banking space. Ipsita Dasgupta believes being a woman in manufacturing is an amazing experience. 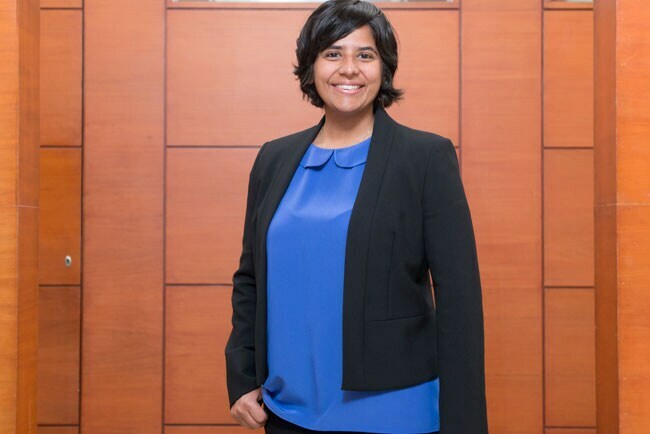 She is responsible for development and execution of marketing and strategy, new products & solutions, and business development across GE's businesses in South Asia. In 2014-15 she also worked on building the China strategic marketing team and pivoting the company's strategy for two of GE's biggest businesses - Oil & Gas and renewable. 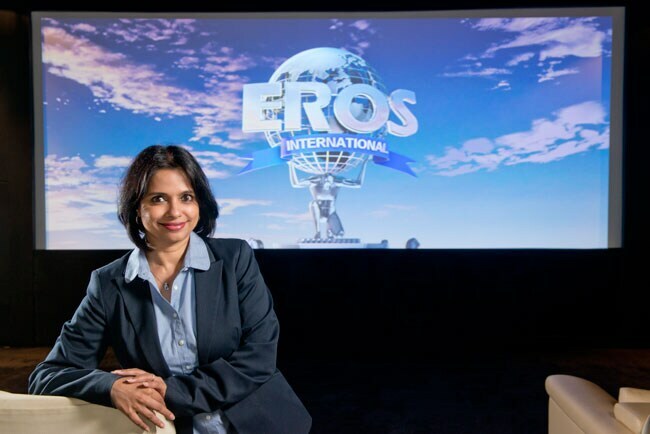 Jyoti Deshpande leads India's biggest and most profitable film-making and distribution company, Eros International. With a string of hits like Bajrangi Bhaijaan, Tanu Weds Manu Returns, and Dabaang2 to her credit, Deshpande's passion now is taking consumers digital. With Erosnow, she wants to make latest movies and other content available for free on the web and on mobiles for people to enjoy. 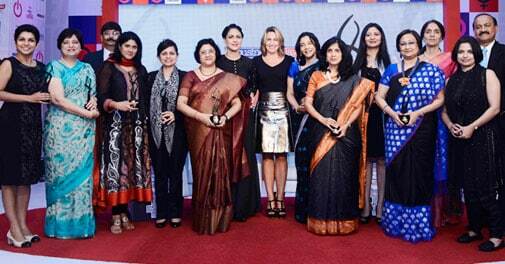 Jyoti Deshpande, Group CEO & Managing Director, Eros International Plc. 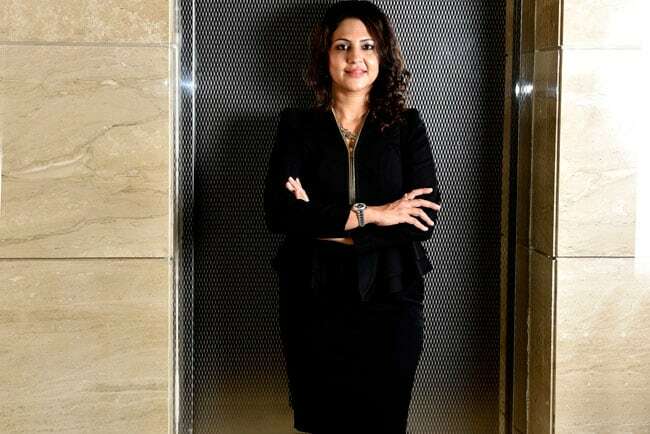 Tanya Dubash is heading the Godrej Group's Mastermind 2.0, a customer connect initiative that looks at products ranging from hair colour to fridges to hi-tech engineering products. She is spearheading the mission to create a brand identity for the group among the new generation, and grow its revenues exponentially. Shanti Ekambaram is responsible for driving in 1/3rd revenue of Kotak Mahindra Bank. She is driving digital innovations at the bank, which integrate conventional banking with social media seamlessly, offering the best of both worlds to customers. In addition to being a quintessential banker, Ekambaram is deeply involved in SOPAN, an NGO that works for educating and rehabilitation of autistic kids and always makes time for it on the weekends. 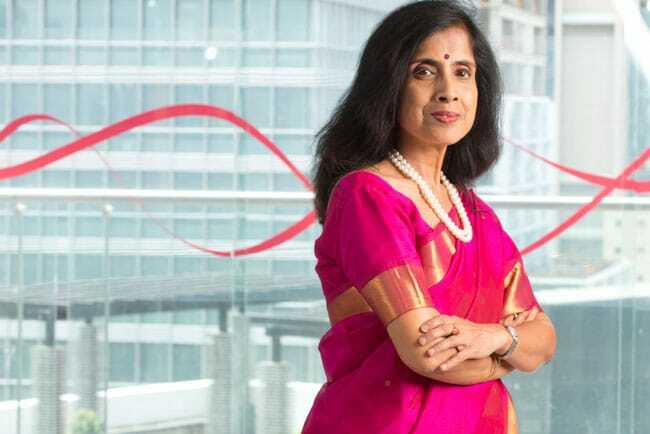 Aruna Jayanthi heads one of the biggest business units of the Capgemini group with as many as 85,000 people. 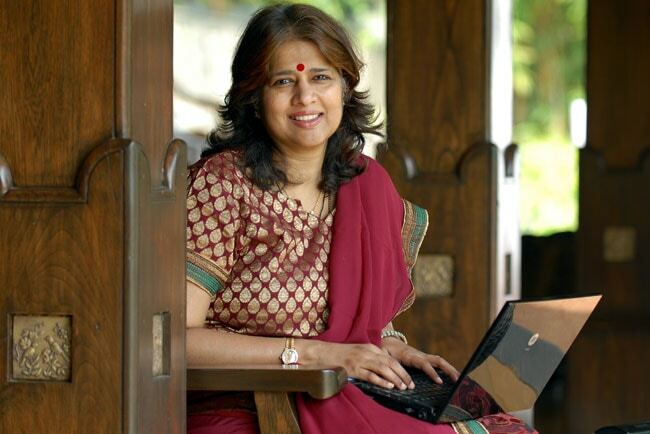 Jayanthi has grown into one of the most powerful leaders in the IT services industry today. 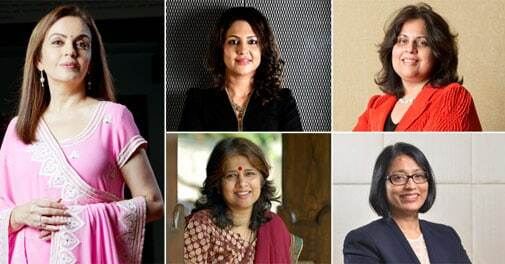 She is also an Executive Council member of NASSCOM. When she gets time Jayanthi loves to read and listening to music. 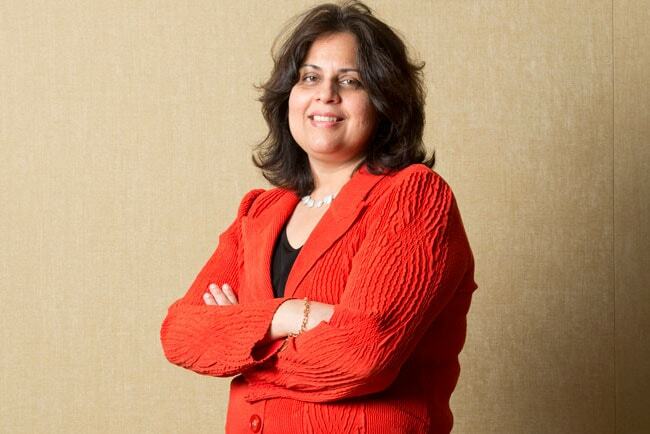 Radhika Piramal's role model in business is Warren Buffett. When she took over as Managing Director of VIP in 2009, her goal was to strengthen its leadership position. And like Buffet, Piramal was determined to achieve this by consistently offering excellent, cutting-edge luggage solutions to her consumers. So, she resurrected Skybags, a range of funky luggage for youth, the Caprese brand for women, and Carlton. 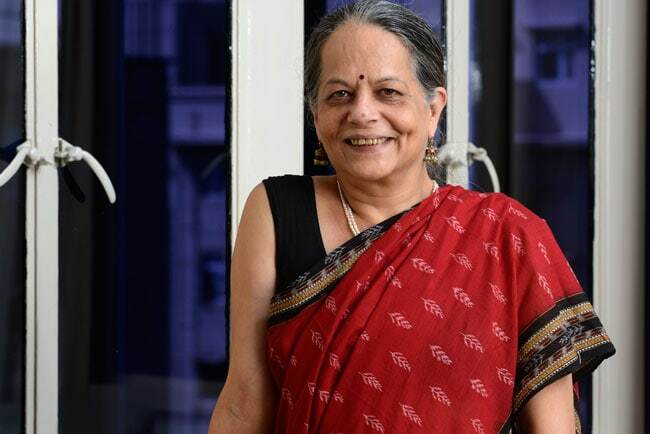 Meher Pudumjee heads one of India's biggest capital goods companies, but at her heart she is a green activist. She is driving her company Thermax towards coming up with products and solutions that use biomass and solar power instead of coal, oil or gas, which pollute the environment. She believes in the ideals of J.R.D. Tata, that every stakeholder - customer, employee, supplier, even government - is important to a company. 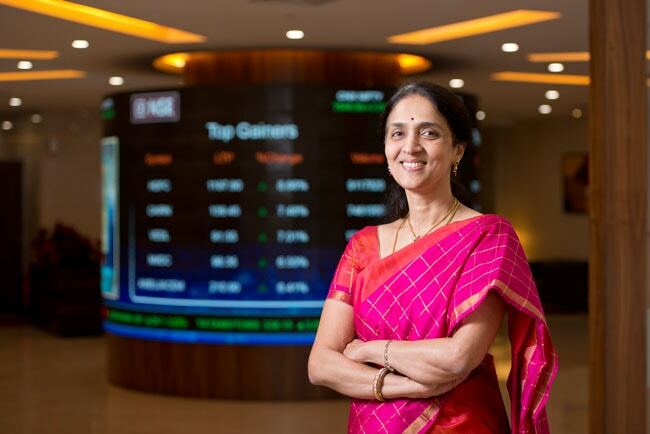 Chitra Ramkrishna has taken the National Stock Exchange far ahead of its rivals in the past couple of years. She is now focused on bringing in more and more retail investors into the stock markets by offering them suitable products. To that end, she has launched several ETFs, systematic investment plans, done ground level events and engaged with universities. 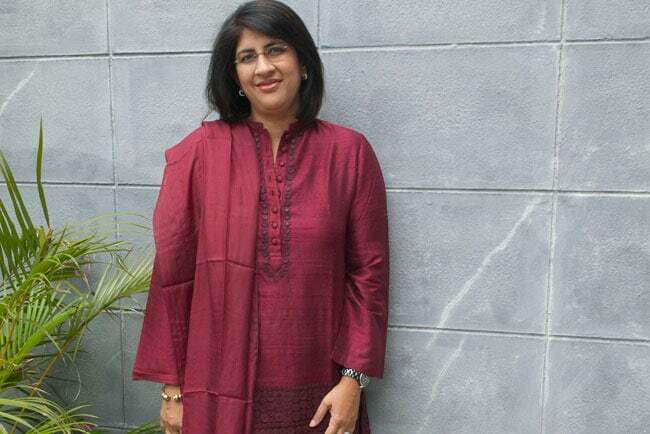 Kirthiga Reddy heads the sales and advertising operations for India at the world's biggest social network, Facebook. With 132 million monthly active users, Facebook India is the company's third largest contributor to its global user base. Kirthiga believes consumer consumption of media is shifting to digital and mobile, and Facebook has a role to play in helping businesses, creative agencies and developers make that transition. Suneeta Reddy is the financial brain and strategic thinker in the Reddy family that owns and runs the Apollo group of hospitals. 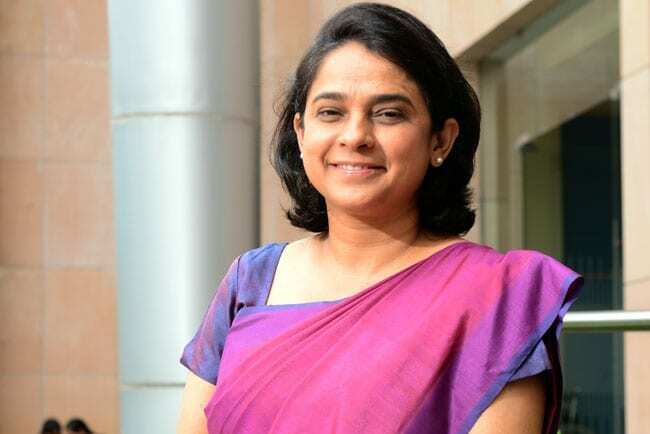 She believes in making acquisitions to achieve growth, and since she turned MD, the company has acquired Rajashree Hospitals, Nova Specialities Hospitals, and Assam Hospitals. These moves helped Apollo Hospitals grow its revenues at 18 per cent year on year. Pallavi Shroff is recognised as one of the sharpest legal minds in the country. 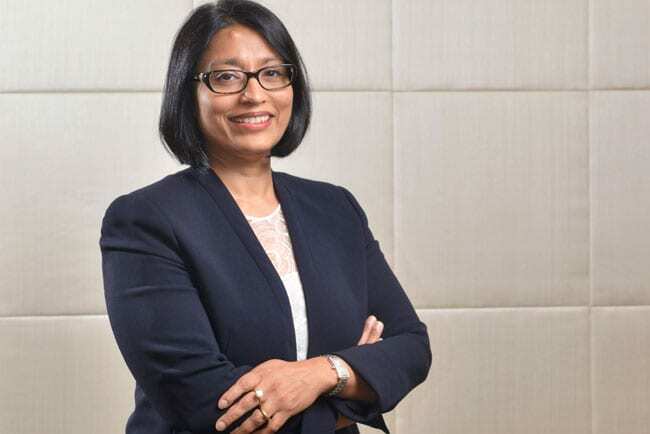 Having recently taken the position of Managing Partner in her company, one of the very few women to have achieved that feat, Shroff has represented corporate bigwigs such as PVR Limited, Holcim Limited, and Temasek Holdings in international and domestic cases in 2014-15. Singh's division has been growing 40 per cent faster than the average company growth rate. Also, with life-sciences providers under cost pressure to deliver more with less and big pharma struggling to keep their R&D pipeline going, it is a good opportunity for players like Wipro. 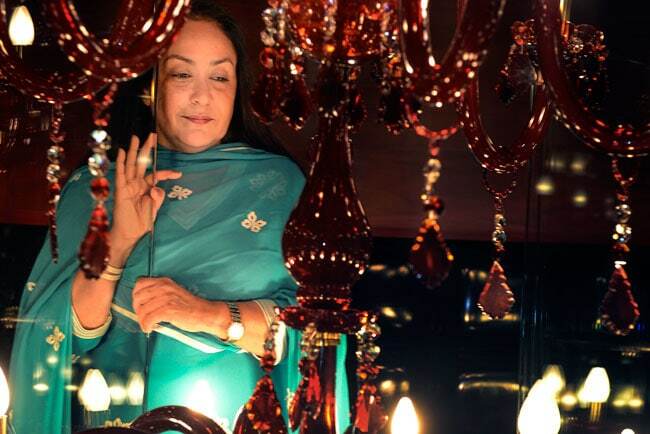 For Jyotsna Suri, the big picture is always important. So rather than just focusing on building hotels, Suri tries to develop destinations - uncharted terrains like Bekal, or emerging ones like Chitrakoot. 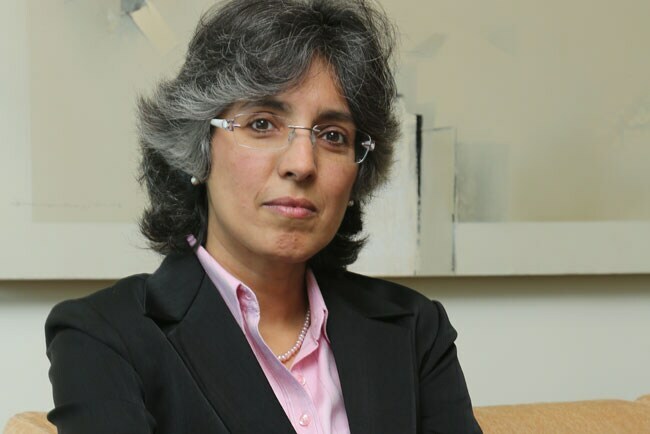 Under her leadership, the Lalit group has become one of India's largest privately owned hotel chains with eleven 5-star luxury hotels, 2 mid segment hotels and six more under development. In spite of the low investor confidence, Sequeira's team managed to bag several billion-dollar deals last year, including the $1.1 billion sale of Senvion by Suzlon to Centerbridge Capital Partners. 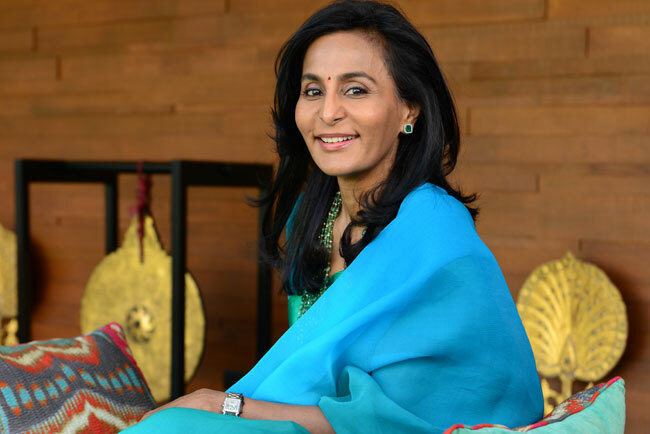 The creative mind behind the House of Anita Dongre is changing lives of traditional artisans by marrying traditional Indian art with contemporary fashion. House of Anita Dongre comprises over 2,500 employees, with 650 points of sale across 60 cities. Desai is a lawyer by profession and took over the empire from her father, the late BV Rao, after his death in 1996. Away from the limelight, Desai is expanding her poultry empire. The TVS family scion is behind the company's stellar growth over the past decade. In the last financial year, the company's income rose 16 per cent to Rs 3.238 crore, while the stock has given a return of more than 18 per cent over the last 12 months. 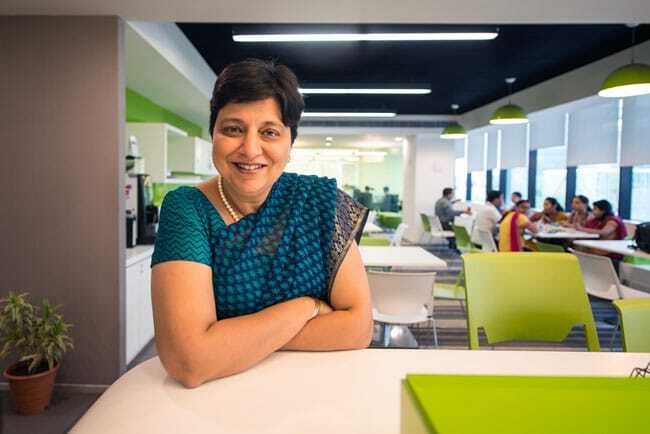 Neelam Dhawan, the former MD of Microsoft India, is now preparing HP India to take advantage of new business opportunities. Vasudeva heads India's fourth largest company by revenue, a company she has taken to record profitability. Gupta heads Lupin's international business, including the US, Europe, West Asia, Africa, and Latin America, and the mergers and acquisitions within these geographies.